Description Humans are invading Mars and it is up to you to stop them! 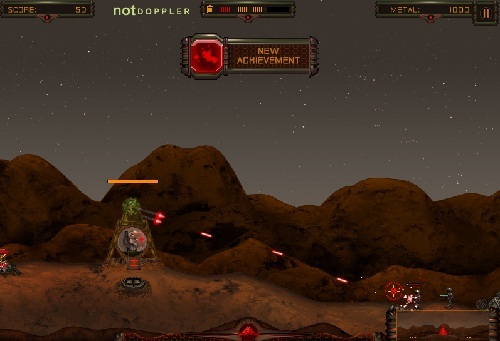 Take control of the last attack tower on Mars and save the planet from invasion. Controls Mouse to aim and shoot.